Every modern organisation is collecting digital data at an astonishing pace. 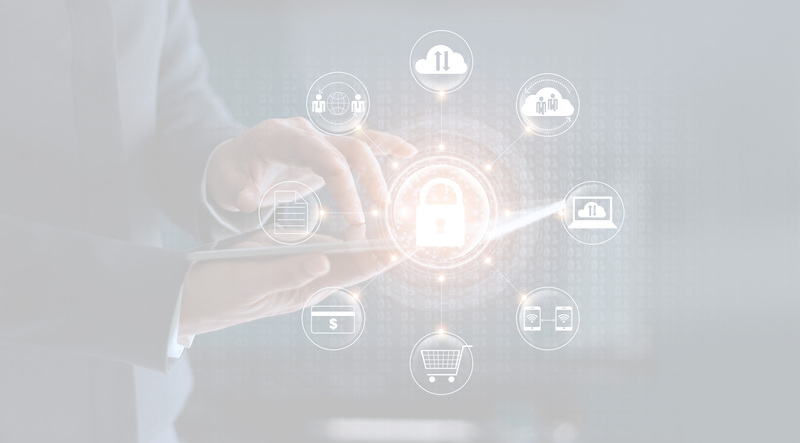 The storage of such data in connected networks has led to an explosion in the amount of nefarious activity designed to access, steal, or hold it to ransom. Assuming the umbrella description of ‘cybersecurity’, government and private sector organisations are waging war with an enemy that is unseen, highly competent and always looking for vulnerabilities. Without sound processes to defend against these attacks, organisations risk considerable loss, both of reputation and revenue. This whitepaper seeks to define cybersecurity and its global scope. It then discusses the challenges inherent in combatting cyberattacks and what organisations can do to protect their data and mitigate their losses in the event of a data breach.